Questlove, Lin-Manuel Miranda and Missy Elliott mourned the rapper. 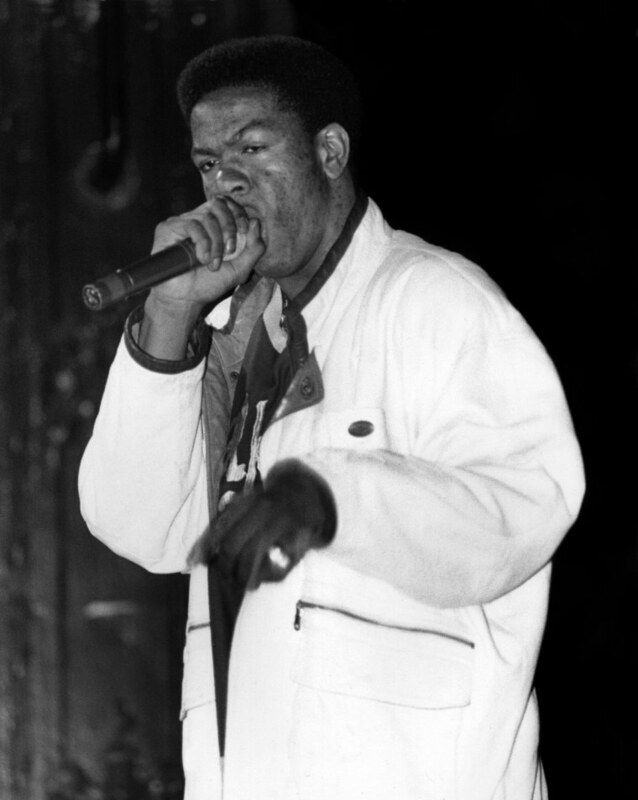 Craig Mack, a breakout star in the golden age of 1990s hip-hop who scored a platinum hit with "Flava in Ya Ear," has died in South Carolina. He was 47. The former rapper apparently died of natural causes, the Colleton County Coroner's Office told NBC News. Mack helped popularize Sean 'Diddy' Combs' upstart record label, Bad Boy Entertainment, with his debut album, "Project: Funk da World." The centerpiece of the 1994 record was "Flava in Ya Ear," a Grammy-nominated track that burned up the charts. The song's signature line — "Here comes the brand new flava in ya ear" — seemed to herald a new era of hip-hop that went mainstream in the 1990s. A well-known remix of the song featured stars LL Cool J, Busta Rhymes and then-fledgling rapper Biggie Smalls. "Craig Mack, you were the first artist to release music on Bad Boy and gave us our first hit," Combs tweeted on Tuesday. "You always followed your heart and you had an energy that was out of this world. "You believed in me and you believed in Bad Boy. I will never forget what you did for hip-hop." Mack, a native of Queens, New York, had dreamed of musical stardom from a young age. He listened to his cousins try out rhymes and set up disc jockey gear, and by 12 he was scribbling his own lyrics. "I knew I wanted to be like LL Cool J and Run-D.M.C.," Mack told The New York Times in 1995. After he rose to fame with "Flava," Mack suggested he was brimming with artistic ambition, determined not to wind up as a one-hit-wonder. "I don't always want to be known as the 'Flava in Ya Ear' man," Mack told The Times. "This first album was just the beginning, a preview to what I can really achieve." But after releasing a second album, "Operation: Get Down," in 1997, Mack exited the music industry and devoted his days to religion. He was mourned on Tuesday by contemporary artists, including The Roots frontman Questlove and "Hamilton" scribe Lin-Manuel Miranda. "All due respect to brother Craig Mack," Questlove wrote in a lengthy Instagram tribute, adding that Bad Boy might not have become an empire without him.